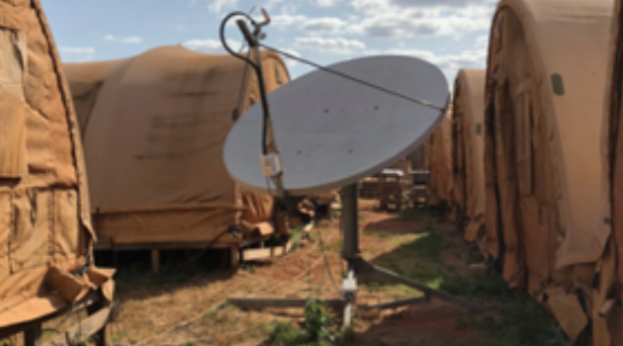 Florida-based NIC4 Inc., a division of Network Innovations Group, has been awarded a $28,812,143 firm-fixed-price Foreign Military Sales (Iraq) contract for capabilities to operate, sustain, support and expand Iraq’s Very Small Aperture Terminal (VSAT)network. Bids were solicited via the internet with five received. Work locations and funding will be determined with each order, with an estimated completion date of Jan. 31, 2024.